ibs System enables retailers to manage the security on all levels starting with a secure access to the applications, menus, screens, tabs and down to the field level. Users are given access to the screens and functions that relate to their job functions. 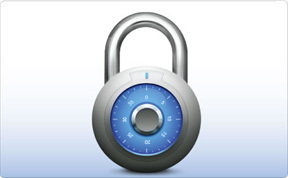 All actions and updates performed by users can be logged for auditing purposes. 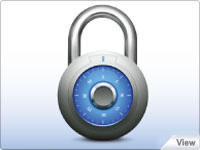 Data creation, modification, deletion and other activities can be logged and analyzed. The audit reports are available standard with some views consolidated by User, by business object or by application. Some other consolidation can be built courtesy of the ibs Reporting solution. The most requested views have been integrated in ibs System standard application. It permits the administrator to have a quick view of the different performed actions in the entire Soft Solutions' Suite. 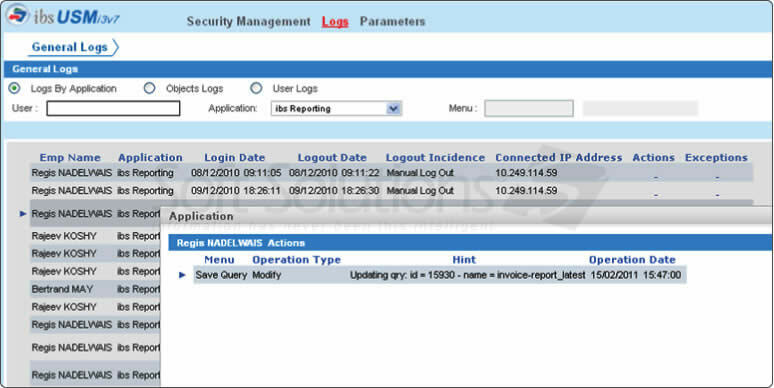 The administrator can select to preview the logs by Application, by Business Subject or by user. Each view has predefined filters to help the administrator analyze, such as the user, the application, the menus, the terminal IP address, a date range which will filter the selected view. As a result, the administrator will have the user's first name and last name, the application name, the login and logout dates and a business and comprehensive definition of the performed action with the operation date and hour. Then the administrator will be able to answer to the questions What? Where? Who? When? To go further into details, the administrator may need more information to close the analysis. Then, need to build specific reports answering the specific scenario. 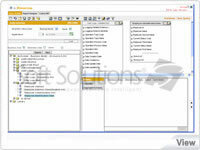 Thanks to Soft Solutions Suite's common platform, all the ibs System attributes are included in the Business Model. Then, the administrator builds the report he needs in ibs Reporting based on this business model. When the report is build and finalized in ibs Reporting application, it may be attached to a menu, displayed on a user dashboard and sent through ibs Workflow. Then the administrator may monitor the Suite activity from any place.